Although most often associated with winter holidays, Scandinavia and the Nordic regions offer some superb summer breaks as well, with cosmopolitan cities, pretty self-drives, a wealth of festivals and Arctic attractions bathed in constant sunlight. And, if you do feel like dipping into the region's wintry delights, there's the ICEHOTEL 365 combining wilderness adventures with stays in stunningly carved ice rooms kept cold by the Midnight Sun. Norway’s scenery is sublime. Its western fjords, like slices of deep blue, carved into vertical rock walls, offer wonderful opportunities for hiking, kayaking and mountain biking. It's also a place to enjoy the best in Norwegian food and drink, with artisan breweries, cider producers and a host of restaurants offering fresh, seasonal produce found right across the region. Elsewhere, the spectacular Lofoten Islands in Northern Norway, all soaring mountain peaks, golden beaches and colourful fishing villages, are a great place to observe orcas and sea eagles. The Atlantic Road – perhaps the region's most spectacular drive – zigzags across bridges and islands between the charming towns of Molde and Kristiansand. Then there's the remote Svalbard Archipelago, a showcase for off-the-beaten-track adventures beneath the glow of the Midnight Sun. 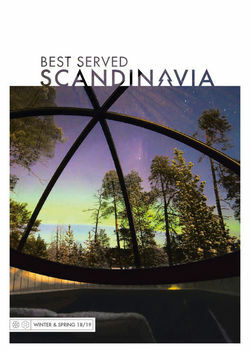 If it's space you're after, Sweden has it in abundance. Twice the size of the UK and with only a seventh of the population, a summer break in Sweden affords the chance to truly escape the crowds. 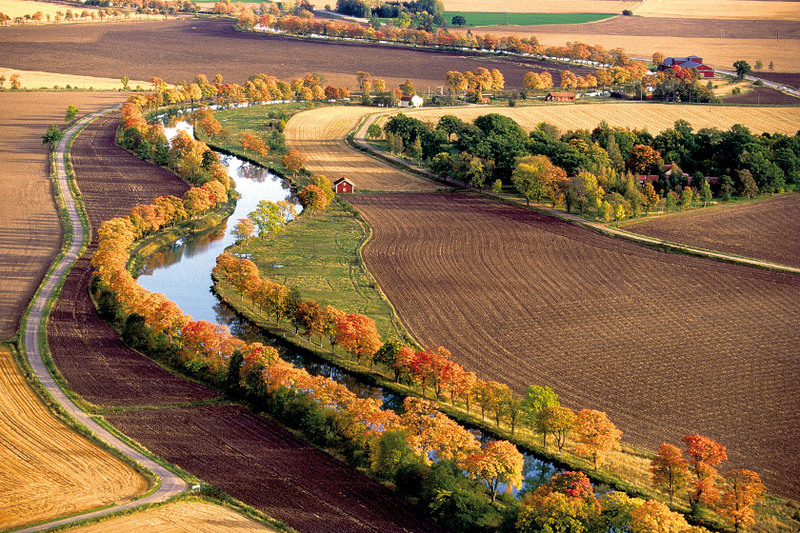 Explore the idyllic farms, forests and lakeside castles of Skane, explore the wilds of Swedish Lapland with stays in the iconic Treehotel and the newly built ICEHOTEL 365, discover museums, galleries and medieval architecture in the cities of Stockholm and Gothenburg, or sit back and enjoy the splendour of the Swedish countryside with a cruise along the Gota Canal. Summertime in Finland is a time to be outside, making the most of the country’s spectacular lakes and forests, where swimming and hiking are among a host of activities. 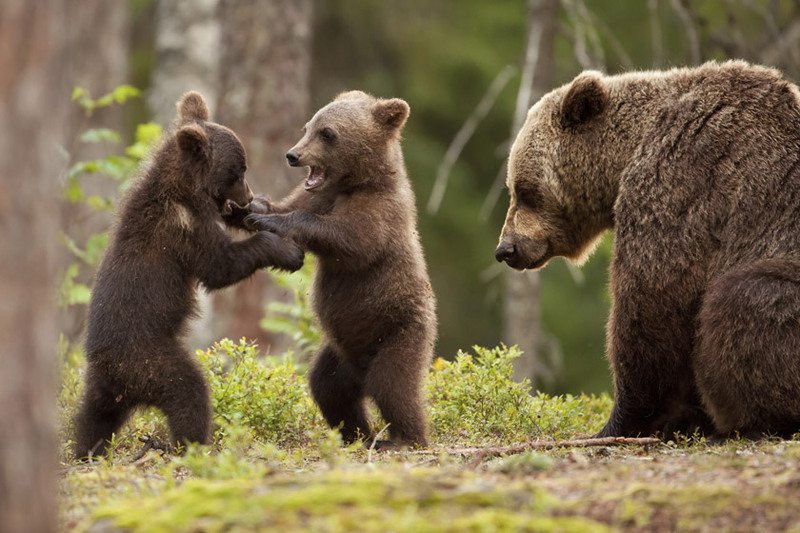 Finland's central swathe, between the lake-dotted south and the remote north, is a fabulous combination of wildness and wildlife while the nearby forests of Khumo are home to lynx, wolves and around 1,000 brown bears. Iceland’s vast volcanic landscape is an ever-changing geological wonderland of creaking glaciers, eerie black lava fields and iceberg-filled lagoons. It’s home to Europe’s largest national park, its most powerful waterfall and the first known geyser to modern Europeans. 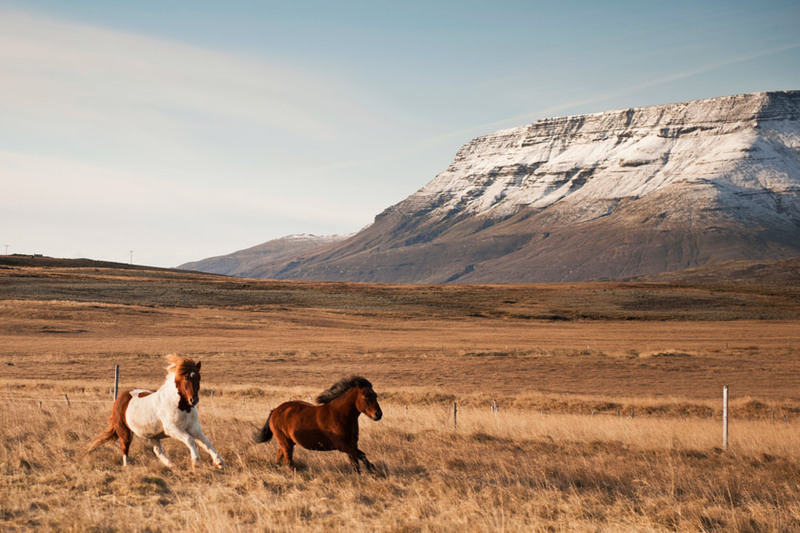 Many of these breathtaking spectacles can be accessed from the country’s famous Ring Road, a circular route of more than 1.300 km that girdles the country, or by following the Golden Circle, a popular driving route in the of around 300 km in the country’s southwest, looping out from the lively capital Reykjavik. The summer months offer up a wealth of exciting opportunities, including whale watching, volcano treks, Super Jeep tours and the chance to relax and unwind in the geothermal waters of the Blue Lagoon. 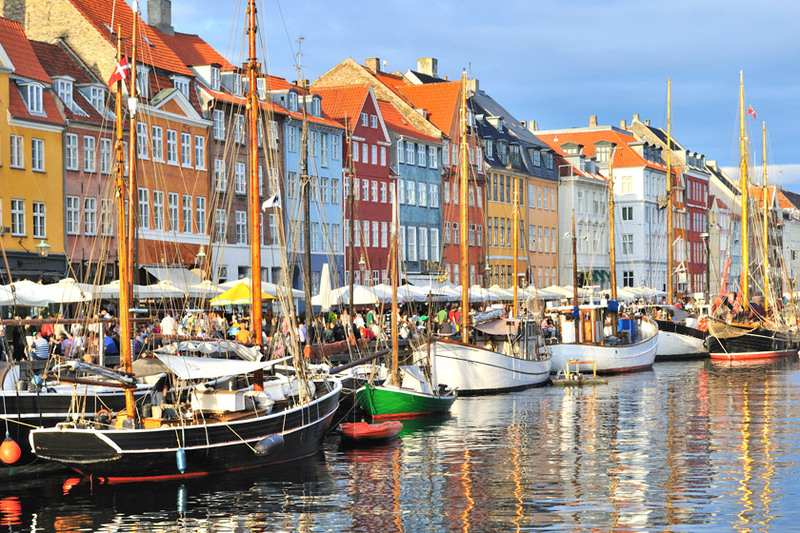 Denmark has a long and proud heritage, with one foot in the past and another firmly planted in the future. 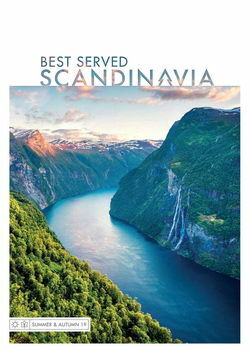 Perhaps the easiest of all the Scandinavian countries to visit, a holiday here will uncover rich Viking history, medieval castles and charming rural villages, combined with contemporary cities and an eye for design that rivals the contemporary style of neighbouring Sweden. A fly drive through the Jutland peninsula or the pretty island of Zealand offers a mix of superb sandy beaches, windswept coastline, rolling hills, peaceful lakes and untouched forests. Greenland’s summer season is short – roughly June to early September – but this wonderful time of year paints a very different picture to that of the country's long, cold winters. Rivers and fjords spring into life, filling with halibut and Arctic char, and whales and seals can be spotted off the coast. Meanwhile, Inuit hunters swap their dog sleds for kayaks and coastal cruises weave between a litany of icebergs, which peel off the vast glaciers of Eqi and Ilulissat. Whisper it, but those great rivals – Denmark and Sweden – make perhaps Scandinavia’s most natural pairing. Linked by the famous Øresund Bridge, itself a titular star of Nordic noir, you’ll be able to combine the city charm of Malmö and Copenhagen with the countryside idyll of southern Sweden. Its capital, Stockholm, is also an ideal launching pad for sailings across the Baltic Sea, introducing you to its archipelago scenery and storied spread of historic capitals. Otherwise, look further north for some Arctic adventure. Here, a unique train ride will see you combine a stay in Swedish Lapland’s iconic ICEHOTEL with some summer adventure in Norway’s Arctic capital – Tromsø. 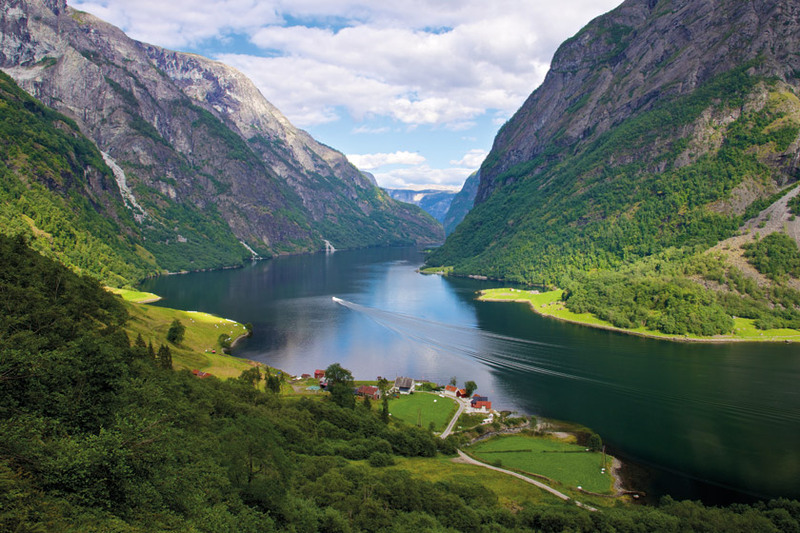 Think mountain hikes and fjord sailings. 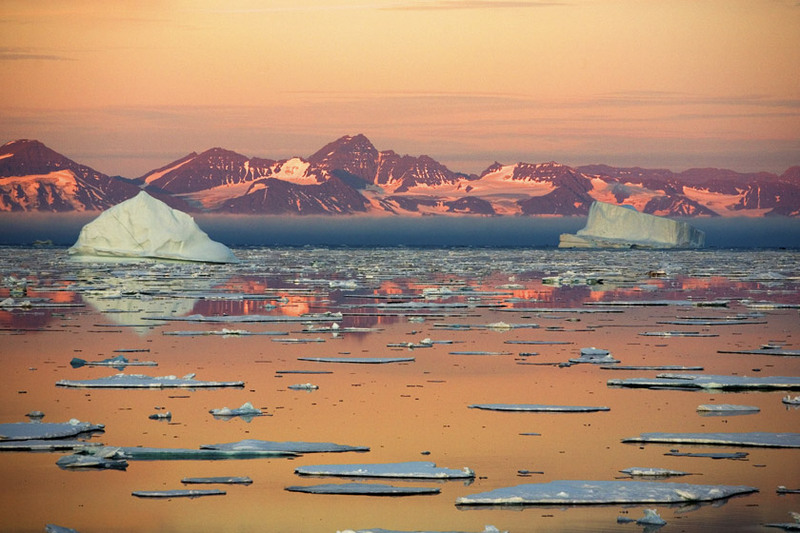 Then, if you’re after something more in-depth, expedition sailings between Iceland, Greenland and eastern Canada will bring you among everything from whales and polar bears to mighty glaciers and Inuit settlements. 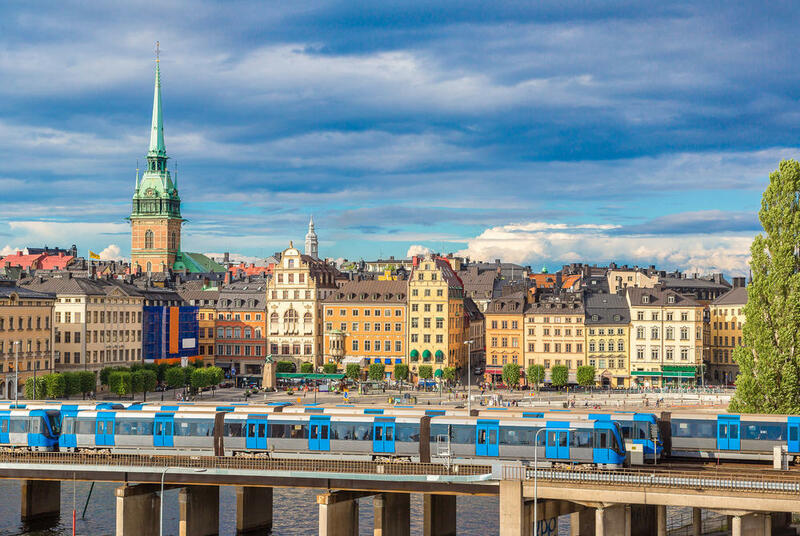 Meanwhile, our Scandinavian Odyssey itinerary is equally epic; it’s a full exploration of he region's capitals by rail and sea.